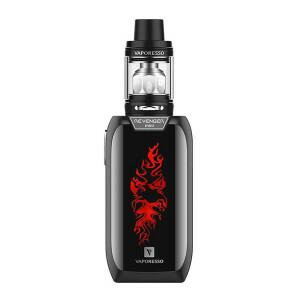 Mango and Pineapple more felt on the inhale, and more of Pitaya on the exhale. This liquid is succulent! 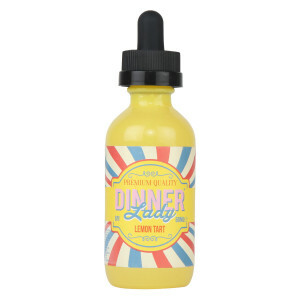 The blend of three fruits – Mango, Pitaya, and Pineapple, deliver a great sense of goodness. The flavor tastes as if they were just plucked from the trees. 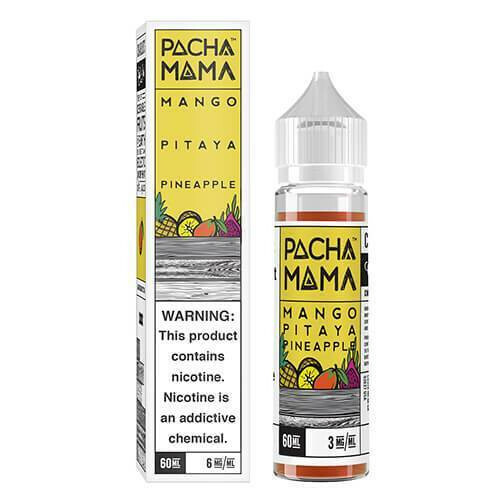 Juicy blend of Mango and Pineapple more felt on the inhale, and more of Pitaya on the exhale make it truly remarkable. 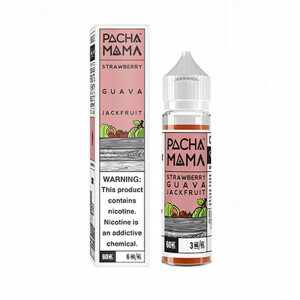 One of the first e-liquids i vaped and man it was awesome, the Pacha Mama brand is simply amazing.